Ghost’s new album, Prequelle, looks set to give them a Top 10 album in the UK and America. Prequelle is likely to enter the US Billboard charts at No.3, having sold between 49,000 and 54,000 copies. The band’s previous studio album, 2015’s Meliora, reached No.8 in the US.Prequelle is also sitting at No.6 in the UK midweek album charts. Meliora previously reached No.23 in Britain. 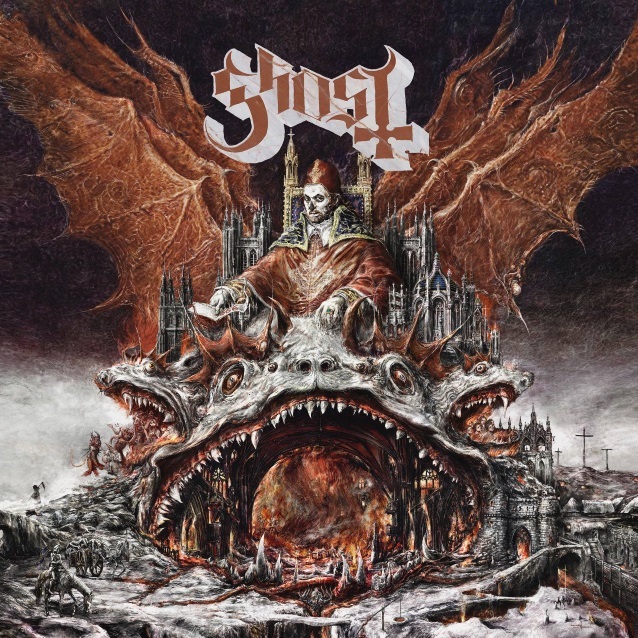 According to Hits Daily Double, GHOST’s new album, “Prequelle”, will likely land at position No….